The race for Premier League silverware is almost midway, and the Manchester clubs have been the ones to have dominated the standings. Manchester City sit on the top of the pile, with Manchester United right behind them in second place. 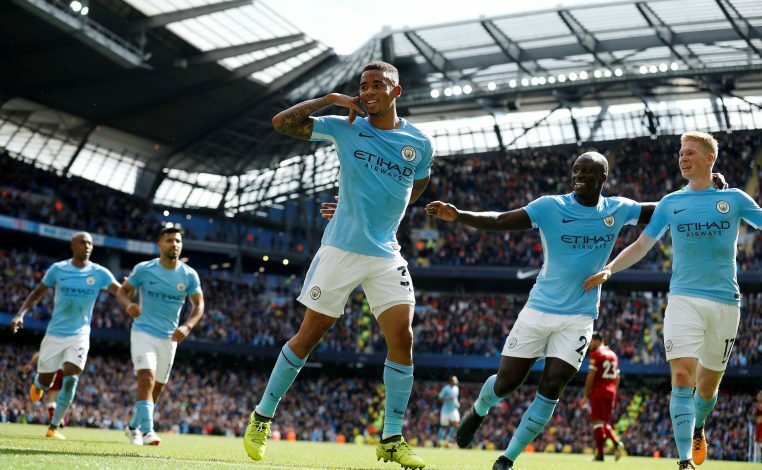 City have managed to stay undefeated so far, but the noisy neighbours could finally see their unbeaten run come to an end this weekend when they travel to Old Trafford to take on their arch-rivals. The highly anticipated clash is set to bring out the fierce rivalry between the two English giants, but that won’t be all that the fixture will have on offer. Two of the most coveted starlets of the Premier League will go head to head in a battle that’ll decide who comes out as a superior forward at the end of the game. 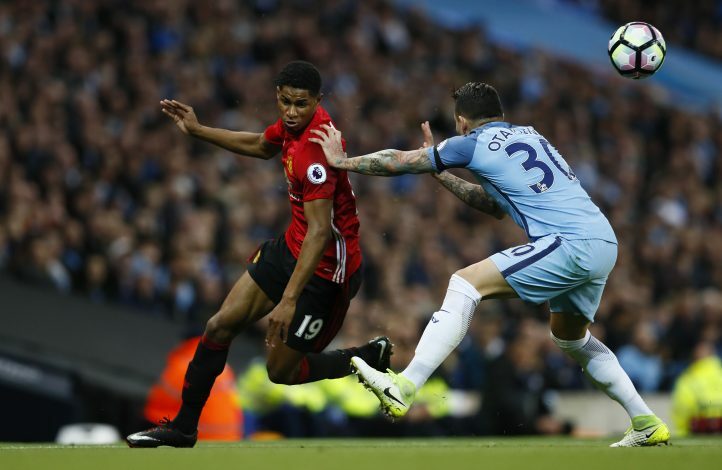 United’s Marcus Rashford and City’s Gabriel Jesus, both 20, are amongst the hottest properties in Europe, and have the potential to become world class players. The Red Devils’ Englishman has already scored a tally of 26 goals in his 94 appearances for the Old Trafford outfit, despite having played a majority of his football as second fiddle to Zlatan Ibrahimovic last season. Meanwhile, Jesus has risen in the ranks at the Etihad in a flash, and is so far on the right path to fill Sergio Aguero’s shoes in the front-line. His 17 goals in just 31 outings showcase the Brazilian striker’s immense talent. Fans too, have been trying to draw out the winner between the two stars, though the verdict given by FIFA 18 brings out the City lad as a clear winner. However, the CIES Football Observatory recently released a list of “football’s most valuable under-21 players” ahead of the winter transfer window, as per which the United man comes out to be the victor.